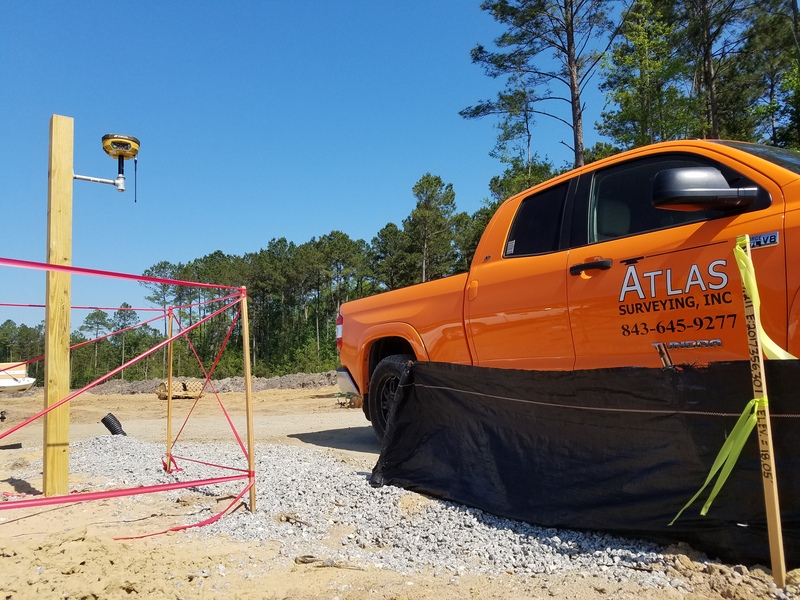 GPS Surveying for Machine Control | Atlas Surveying Inc.
Site control has to be established to calibrate the machine control files to site conditions. 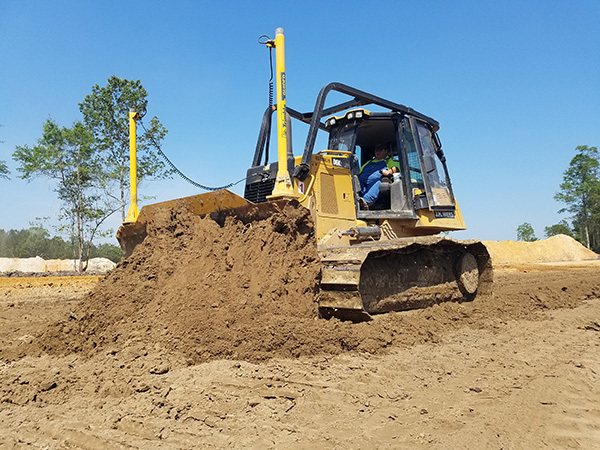 Our field crews are trained to recognize site conditions and pick spots to establish GPS control that optimizes the calibration. They will then set and occupy the control points marked with visible stakes labeled with coordinates and elevations of that point. A survey plan will then be provided to the contractor that will show where the points were set and the coordinates that were established at each point. Please contact us today to find out how Atlas can create Machine Control files for you!